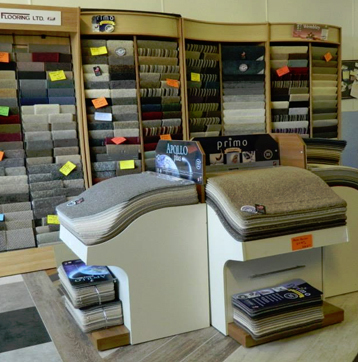 For over 30 years, TJ's Carpets has been supplying quality carpets to residential and commercial customers alike. As a trained carpet fitter, we took the decision to open a new store in Hayle, Cornwall, extending our service even further to satisfy our customers' needs. With years of experience in the industry you can be sure you will get the best advice and service from us.